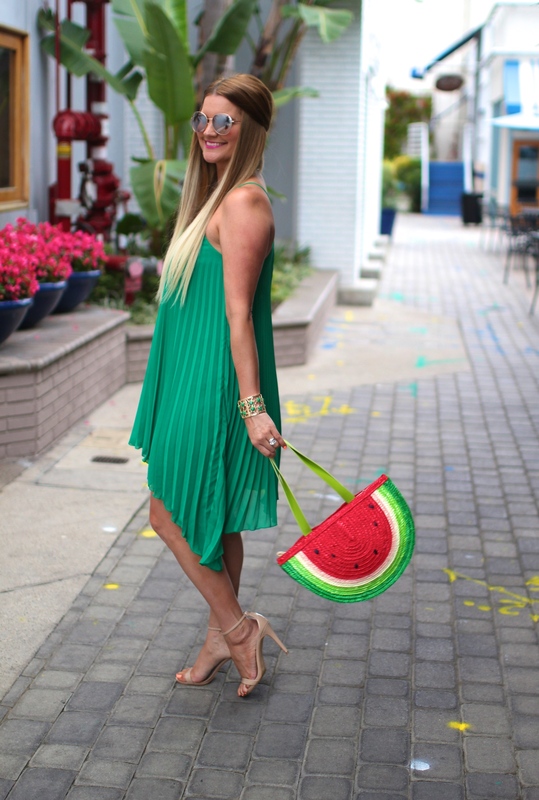 Does this bag not scream summer?! I got a chuckle out of it when I saw it. Definitely too cute to pass up! It would be so adorbs with a white summer dress too. I thought I had found my caftan soulmate with this one, but now my recent pom pom find might have just moved itself up to 1st place! Hope everyone is enjoying a wonderful 4th of July! See you back here Thursday!